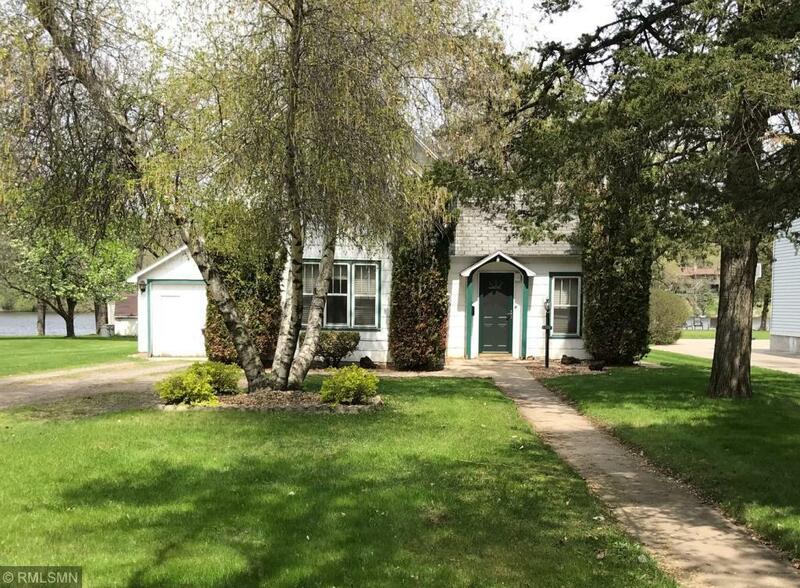 Affordable Sauk River Home close to down town shopping and the bike trail! Main floor bedroom, some updated doors and windows. Great opportunity for the handy person! Additional detached garage and heated room with patio door facing the river offering beautiful views and a range of uses such as office, hot tub or studio!